Small (1/2" - 3/4") "A" - 1pc. XL (1-1/4" - 1-1/2") "A" - 1pc. 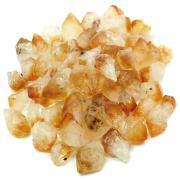 Topaz Chips/Chunks "Extra/A" (Brazil) - These "Extra/A" Grade Clear Topaz chips are also known as White Topaz or Colorless Topaz. 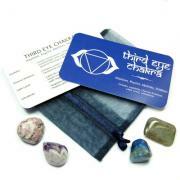 Topaz works with the Crown Chakra and each of the Etheric Chakras, bringing much energy to one's spiritual experiences. 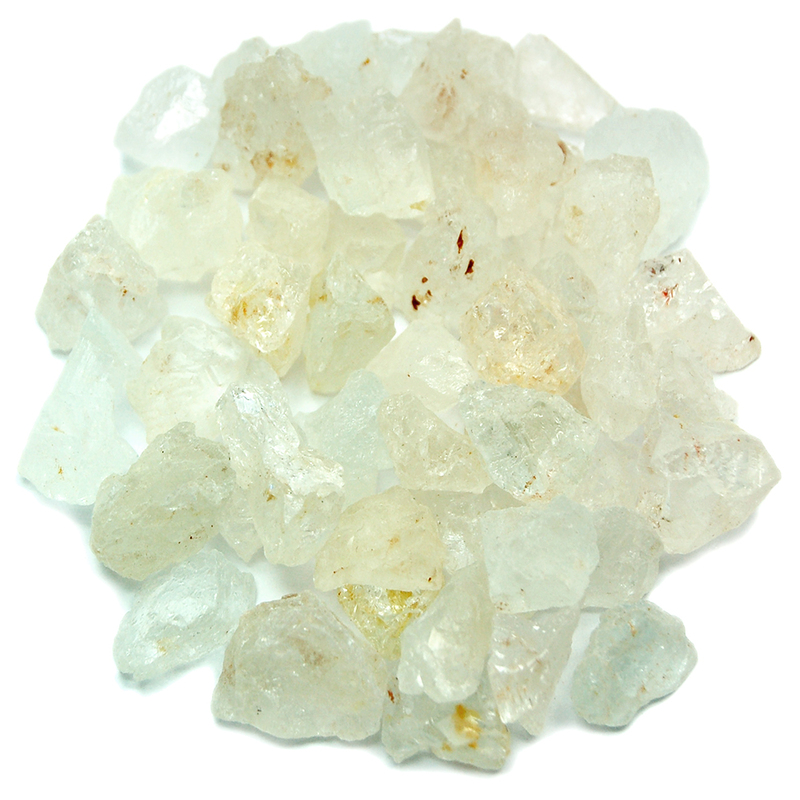 Crystal lovers enjoy Clear Topaz for its high vibration and purifying quality, helping those on the spiritual path to enhance their growth. Topaz brings clarification to intent, helping one to determine exactly what is desired, so creation can be done consciously rather than by default. 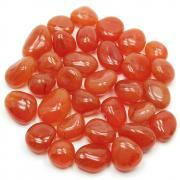 Carry clear/white Topaz when having trouble with discerning the truth or telling it. 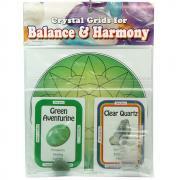 This Topaz has a purifying energy and is great for meditation, grid work or body layouts.